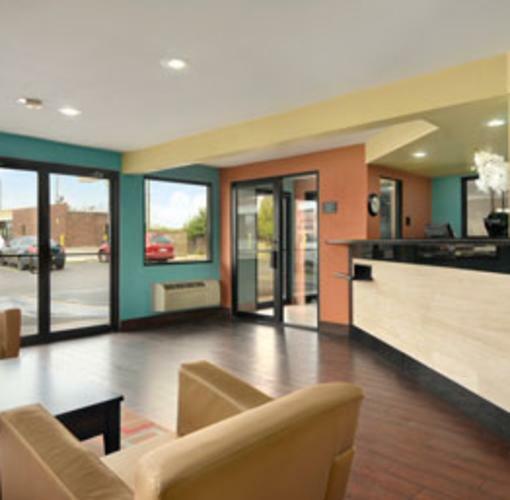 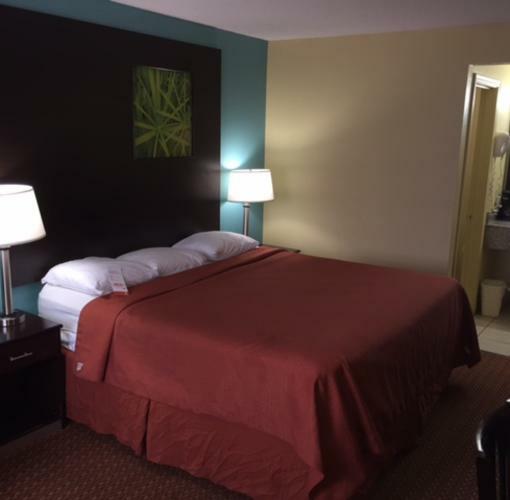 Close to Downtown Tulsa, BOK Event Center and Big Splash Water Park with Pool Super 8 Tulsa hotel near Discoveryland is located off Interstate 44. 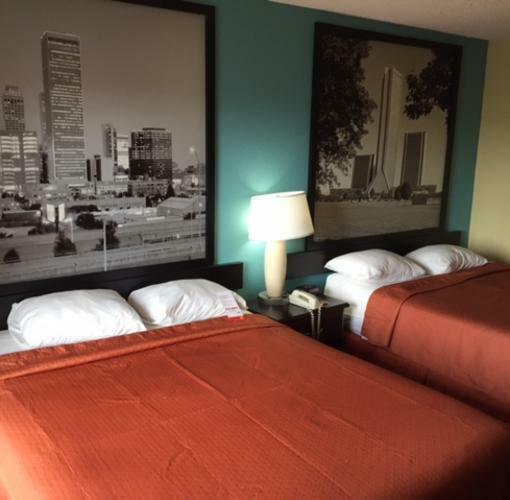 Our hotel is just nine miles from downtown Tulsa, and Tulsa International Airport is about 20 minutes away. 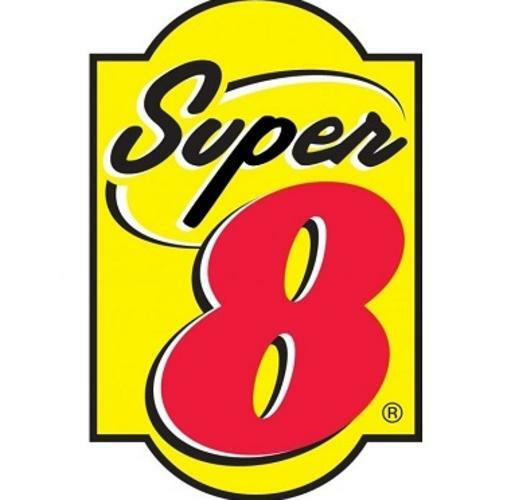 Enjoy free 8-item SuperStart breakfast bonanza in the morning and connect to free Wi-Fi Internet anytime from the comfort of your room. 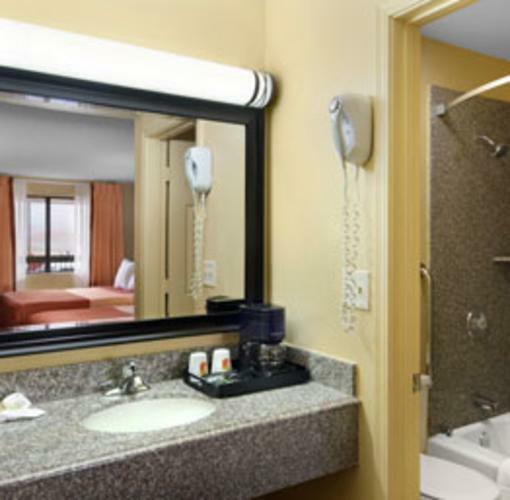 When the weather allows, enjoy a swim in our seasonal outdoor pool. 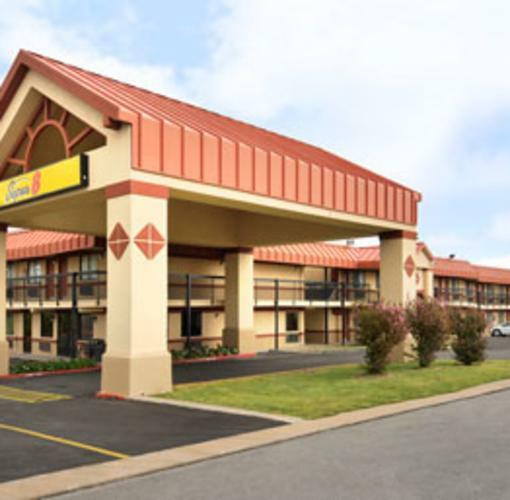 Our hotel in Tulsa, OK, offers free oversized-vehicle parking, guest laundry facilities and wake-up service. 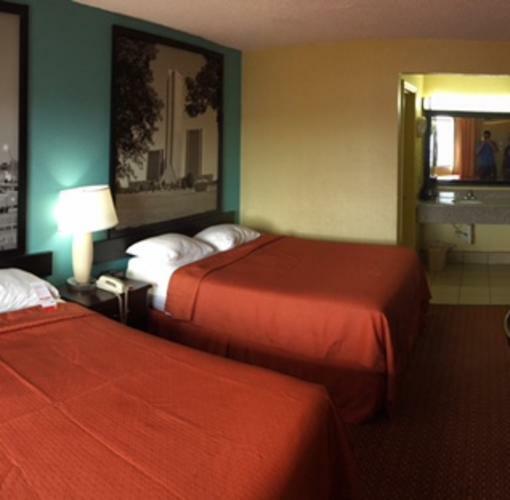 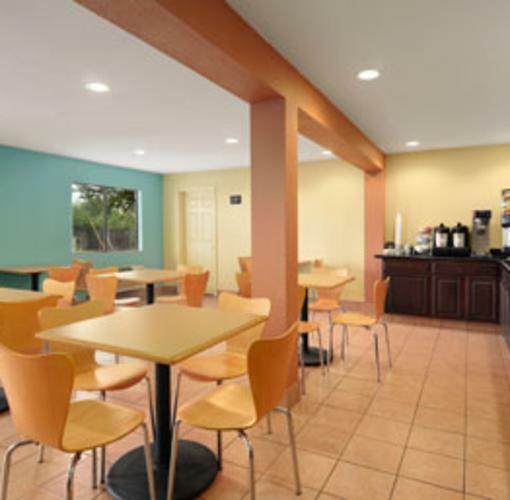 Non-smoking and handicapped-accessible rooms are available, and kids 17 and under stay free with an adult.